The Gardens are just about ready for us to start greeting their guests. 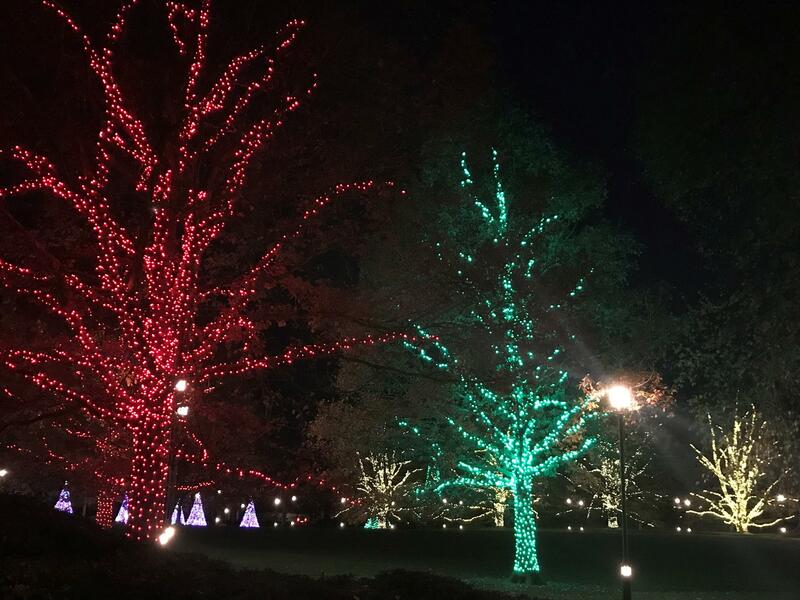 The trees are lit and final touches were being placed on decorations this past week. Are you ready for your shifts?